Established in 1925, the VFW National Home was created as a home for widows and orphans of deceased veterans. The idea to build such a home came from the Military Order of the Cootie. However, it was through the efforts of a 23-year old girl from Detroit named Amy Ross that the idea became a reality. OBJECT: Financing of a specific project for the VFW National Home is the objective of this program. We do not replace any other monies that might be used with your donations under this project. Your donations are merely a supplement to other individual donations to the VFW National Home. Pup Tents, Grand’s, Cooties, and Auxiliary members at all levels are encouraged to donate to this worthy cause. Selected projects are presented and must be approved by a majority vote at an annual Supreme Scratch. In addition, supporting our VFW National Home is one of our stated objectives. Grand level. One dollar for the Cootie House and one dollar for the Supreme Commanders Special Project. PROCEDURES: Forward monies collected at the Pup Tent to your Grand Quartermaster who will forward them to Supreme Headquarters. All donations must be received through the Grand Quartermaster or Black Division Pup Tent CCDB. Anyone may contribute to the fund Earmark all checks as to what they are for. 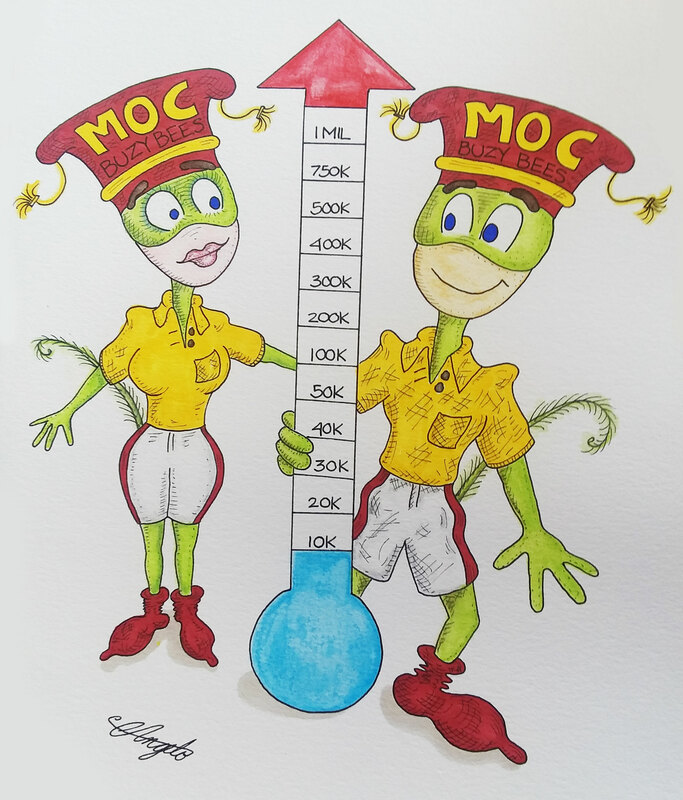 By encouraging MOC Auxiliary members to contribute, gives both their Pup Tent and Grand credit for the donations. AWARDS: Points are awarded for the All*Star Captain Program for those who have attained greater than 100%. Black Division Pup Tents and Grand’s reaching 100% will receive a citation from Supreme Commander and Special Projects Chairman. Eric Bell, Special Project Chairman, 37975 Grantland St, Livonia, MI 48150.